On Holi, anyone and everyone is fair game, friend or stranger, rich or poor, man or woman, children and elders, they all take part in the smearing of colours. 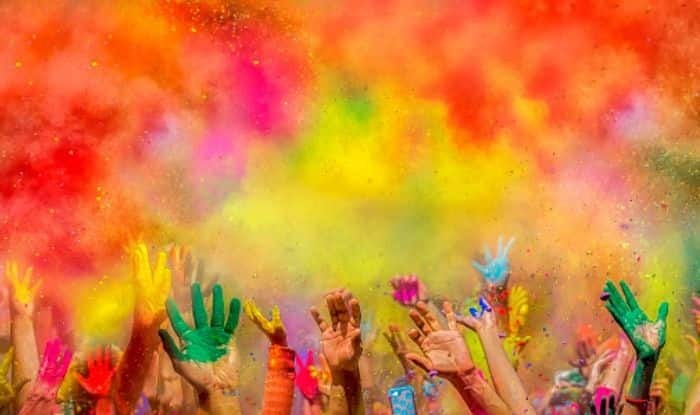 Holi this year falls on March 20 and March 21 and the festival of colours has already started in India with many people from all walks of life smearing one another with vibrant colours. A little information about the festival that is celebrated more among Hindus, is that it is a spring gala that signifies the victory of good over evil. Apart from that, it is also for the arrival of spring and thanksgiving for a good harvest. The festivities begin on the night before the main Holi with Holika Dahan where people gather to perform religious rituals and to also burn the effigy of Holika, the sister of the demon king Hiranyakashipu, as a sign of the victory of good over evil. The first day is often referred to as Chhoti Holi and the next morning is celebrated as Rangwali Holi where all gather and play with colours. On Holi, anyone and everyone is fair game, friend or stranger, rich or poor, man or woman, children and elders, they all take part in the smearing of colours, dancing and singing and eating. People would even visit friends and families and share Holi delicacies, food and drinks. On this day, some would indulge in customary drinks like bhang (made from cannabis), which is intoxicating. There are a number of legends associated with Holi with one attributed to Vishnu and another to Krishna. Most places that are associated with Lord Krishna celebrate Holi with great pomp. These regions, known as Braj, include Mathura, Vrindavan and Barsana. Celebrations here go on for as long as 16 days. The Lathimar Holi in Barsana is famous for its unique ritual of women hitting men with sticks while they shield themselves. 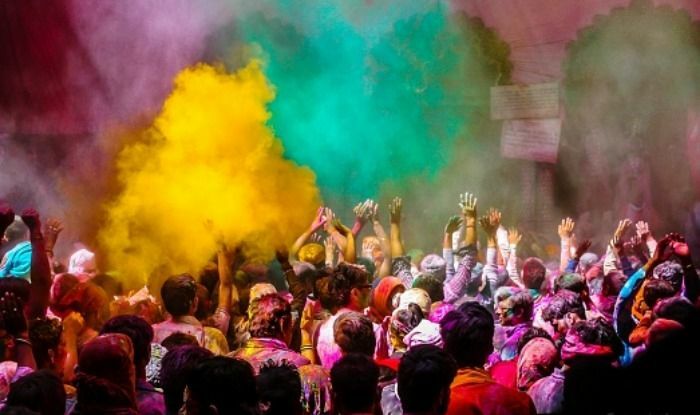 Holi is an ancient Hindu religious festival and in this day and age, it is celebrated even by the non-Hindus and in many parts of India and the world. In recent years the festival has spread to parts of Europe and North America as a spring celebration of love, frolic, and colours.